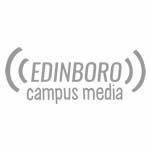 As summer comes to its end, most of us in Edinboro begin to look to the upcoming months with snow, snow, and more snow. With the debut of Germany native Roosevelt, we are greeted with something quite the opposite. Long time DJ-turned-indie-pop-singer Marius Lauber delivers an experience akin to a warm summer drive along the Pacific coast with the windows down. Lauber's "Roosevelt" has a sound that calls to the likes of bands such as Toro Y Moi, Washed Out and other chillwave acts of recent years, while harmonizing with all the sensibilities of late 80’s synth-pop and drum beats that make use of late 70s Jamaican dancehall. The album ventures across 12 tracks each with varying sound, but similar stylization, and was announced in April of this year along with videos for two tracks on the album, “Colours” and “Moving On”. 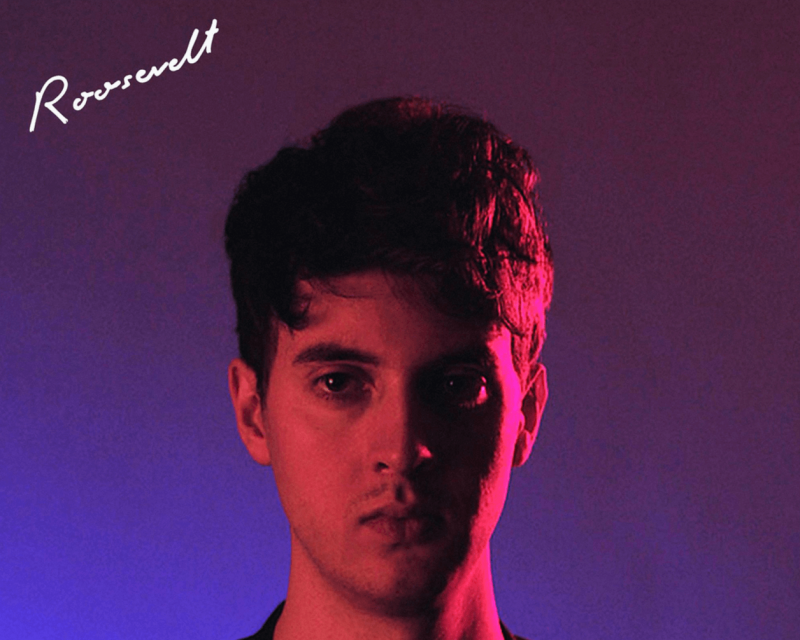 The LP stands as a follow up to his 2013 EP ‘Elliot’ which introduced him as both a capable singer and producer, as well as a similarly capable DJ known for remixing the likes of bands like Glass Animals and Totally Enormous Extinct Dinosaurs. Throughout the entirety of the album, Lauber combines minimalist drum breaks, moody synth pads and grooving slap bass to accompany his smooth vocals as he croons of late night romances and lost love throughout the entirety of the nearly 50 minute outing. Fans of dance and electropop will likely find something worth listening to, as each track keeps an underlying groove while still emulating a relaxed feeling that breathes fresh air into the genres. His ability to combine genres seems most present in songs such as ‘Night Moves’, ‘Close’, and ‘Wait Up’ which combine elements of dancehall, funk, and synth-pop together to create danceable-yet-brooding tracks with cohesive motifs moving from one style to another and oft times mixing the two. Beyond the musicality of the album, which is extremely melodic and rhythmic in nature, Lauber’s voice plays a massive role as a whole due to his quite unique timbre and slight Germanic accent bleeding into his vocal performance which, for most songs, is layered with several choral and reverberatory vocal effects to give it a more dream-like, hazy sound. As he sings in the chorus of "Fever," “Bring back the Fever again/And don’t lose the fever again,” and in regards to his performance on this admirable debut, his consistency remains solid throughout the entire outing. Through near perfect execution in the departments of mixing and equalizing work, he manages to make no two sounds identical and keep vocals present in the front as a main focus—which are often times missed in other similar music. From the building intro, to the last note of the outro song ‘Close’, this album is an experience that deserves a listen from beginning to end as it exudes the beauty of escapism found in music. "Roosevelt" is available on iTunes, Spotify, and Amazon on 12” vinyl, CD, and digital download. Lauber will be on tour, under his stage name Roosevelt, this fall to advertise the new album in the US and Europe starting at The Echo nightclub in Los Angeles, California on September 20th. Standouts: "Wait Up," "Night Moves," "Heart" & "Close"